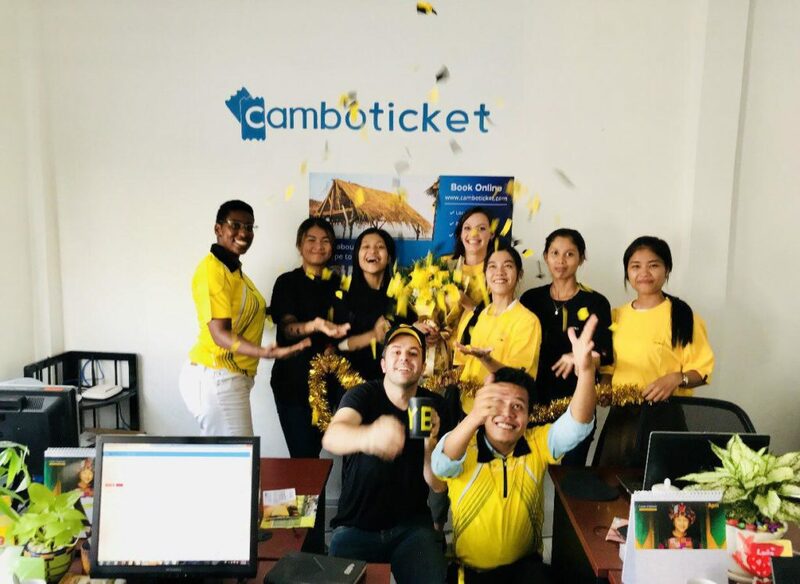 We here at Camboticket have put together a curated list of areas to shop and places to eat from our well traveled team of employees. Are you questioning after you read an article about a restaurant or shop you must try whether or not that was a paid sponsorship slyly packaged as ? Well have no fear, as there is no need to worry about any of these suggestions here being sponsored content. Everything that follows has been vetted by a non-biased in person review by our experienced blog team to help enhance your time in the capital city of Thailand. 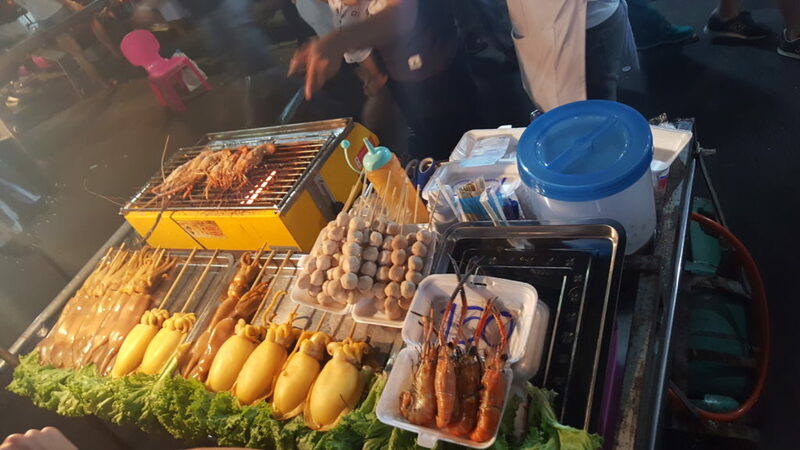 A trip to Thailand, whether it is on the Giant IBIS bus from Phnom Penh or via air, would not be complete without some affordable street food cooked up for you at any of the many stalls and carts that are littered around the city, especially in the tourist areas of Khaosan road and off of Sukhumvit road. Below is a list of the most popular street foods to give you a better idea of what is available so that you can sample away to your stomach’s delight. 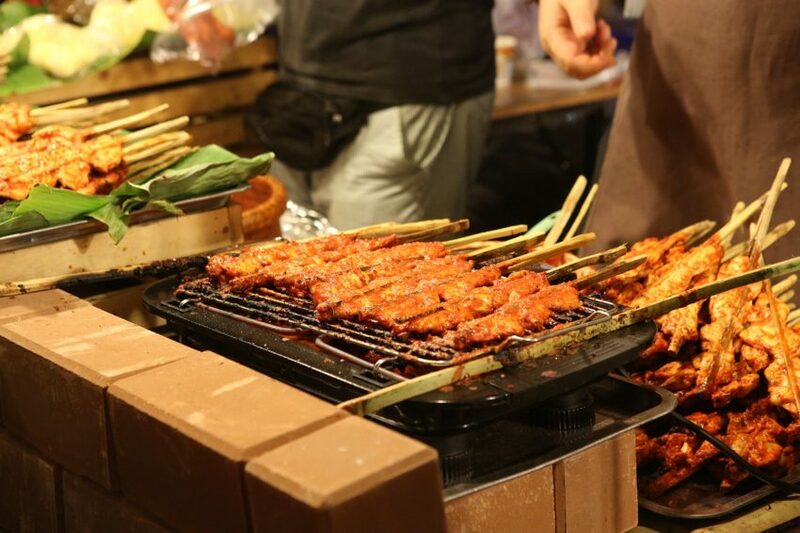 In addition to these street foods one can find plenty of barbecue skewers, sausages, and fresh fruits. While walking around the city during the ever present tropical heat you can also find vendors selling smoothies, fresh fruit juices, and other assorted beverages. We highly recommend that you try one of the pomegranate juices that are on offer typically between 50-100 baht (around $1.75-$3.25) each. This juice is not only refreshing but packs plenty of essential vitamins and minerals necessary for healthy living. Aside from the world-renowned street food scene, there are hundreds of high-quality restaurants and dining opportunities in the massively expansive city of Bangkok. We have broken down this overload of information into simple categories based off of food type to further assist you on your quest to suppress your appetite. We recommend that you read our blog about where to stay in Bangkok [coming soon] in order to greater assist you in being close to where all these great dining options exist. 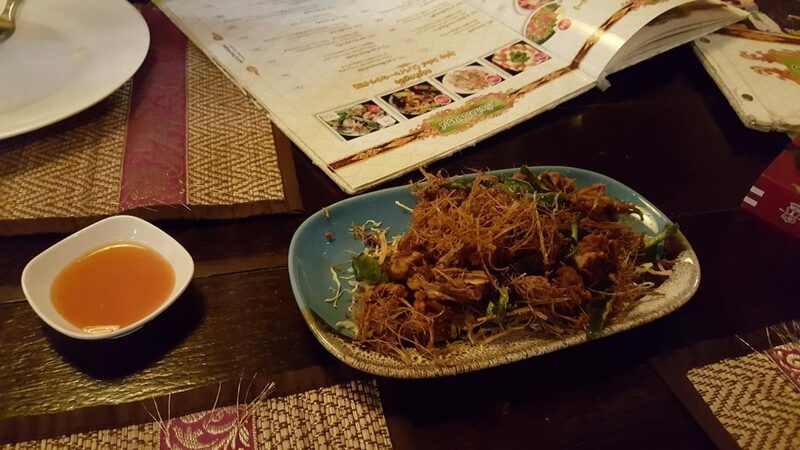 So you have already tried some delicious Tom Yum Goong or Pad Thai on the street but you are looking for a more robust Thai dining experience, well look no further as your mouth will begin salivating once you smeel the delicious spices and aromas coming from the kitchen of these highly rated restaurants. 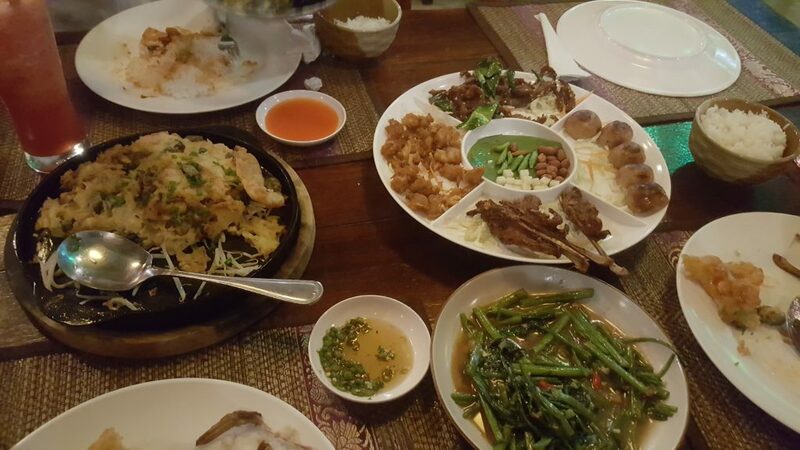 Our top suggestion for authentic Thai food is Vientiane Kitchen, a short walk from the Thong Lo BTS stop off of Sukhumvit, where one can sample some high quality I-saan cuisine at affordable prices. If you happen to be here at night you can catch a live band playing music along with an authentic dance show including gorgeous dancers donning highly ornate traditional clothes. On the weekends they will involve the audience with the festivities which provides a fully inclusive and unique Thai dining experience that should not be missed. Other great Thai restaurants include Marshmello on Sukhumvit Soi 11, Nahm which is consistently ranked as one of the top Asian restaurants in the world, and Long Table. If you are looking for late night snacks we highly recommend the Swan Bar & Restaurant, located on Sukhumvit Soi 4, as their kitchen is open until 4:30 am for the late-night crowd. Should you be in the market for a nice steak or meat based entree there are plenty of options to ponder. Top of every food critic’s list is the infamous El Guacho , which has 2 locations on Soi Sukhumvit 19 and Soi Sukhumvit 11 (their newest location). All of the beef is imported from Australia, New Zealand, or the USA and is the finest quality meats available. The absolute best burger, french fries, and milkshake can be found at Firehouse Pub & Restaurant located on Soi Sukhumvit 11. Other great burger and steakhouse options include Hungry Nerd near the Independence Monument, New York Style Steak & Burger, and Beef & Shake which serves top class burgers at street food prices. There is not a shortage of internationally acclaimed restaurants of all nationalities, but we would suggest you try The Gardens for a romantic Italian dinner at reasonable prices. This restaurant is set in a peaceful and tranquil garden setting that will put even the most jittery of guests at ease while filling your belly full of deliciousness. Looking for a high-end dining experience at an exclusive restaurant that you will need reservations for? Look no further than Indigo, a top-rated French restaurant that will showcase the quality typically associated with a fine French dining experience. Other notable mentions are Il Bolognese for Italian food, Goji Kitchen & Bar for buffet and Korean food, and last but not least Charcoal Tandoor Grill and Mixology for your Indian cuisine. We hope that this simple guide will help you find a unique dining experience while you are spending your time in the city of Bangkok. If you are in the market for any bus or tour tickets while in the city, please check out main web page at Camboticket.com.